A team of archaeologists at the National Institute of Anthropology and History (INAH), Mexico has discovered an ancient temple hidden in the Teopanzolco pyramid. Archaeologists made this startling discovery while they were checking the structural damage inflicted on the Teopanzolco pyramid during the 2017 September earthquake which measured 7.1 on the Richter scale. The ancient temple which was discovered 70 kilometres south of Mexico City is thought to date back to 1150 AD. Historians and archaeologists believe that the temple belongs to the Aztec rain god Tlaloc. Among the temple remains, archaeologists also found an incense burner and ceramic shards. Even now, the descendants of Aztec, often referred to as the Nahua, live in small communities dotted across large areas of rural Mexico. "In spite of what the earthquake meant, it is necessary to be thankful that, for this natural phenomenon, this important structure appeared that changes the dating of the archaeological site," said the INAH in a recently issued press release, Fox News reports. After the discovery, Barbara Koniecza, an archaeologist at the INAH revealed that it was a common practice among pre-hispanic people to build one temple over another. 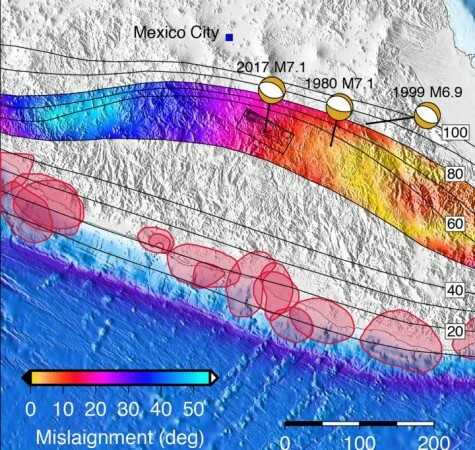 The archaeologist also added that they have discovered the remains of another temple dedicated to Huitzilopochtli on the right side of the Tlaloc worshipping area. 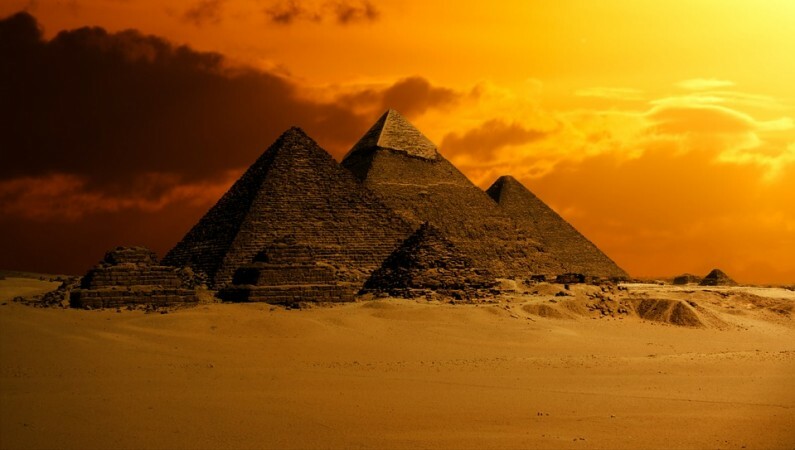 Barbara Koniecza made it clear that the pyramid has suffered considerable structural damage due to the earthquake which took place on September 19, 2017 at 6:14 PM. During the research, the study team found big gaps between the stones which has already turned the pyramid unstable. Now, scientists are reportedly planning to restore the pyramid's main structure to protect it from further damages. 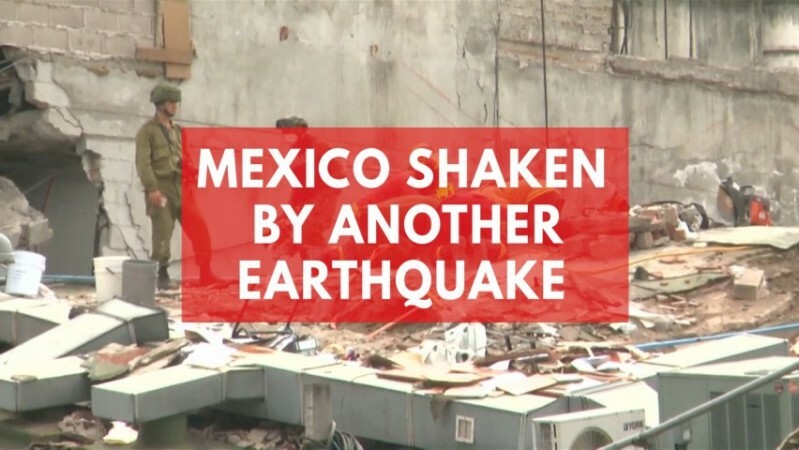 The earthquake which hit the Mexican land on September 19, 2017 was devastating, and it had resulted in the death of more than 200 people. Several buildings and historical documents including colonial churches were also damaged in the earthquake.